Save Money. Save Time. Get Talent! Receive a list of highly qualified and available candidates who are interested in your position in as quick as an hour with our MatchList solution. If you have been looking for the right candidate, then you know sourcing for talent isn't quick or cheap! On average, most companies cost-per-hire is over a thousand dollars. Not to mention it can take hours to look through resume after resume to eventually cold call someone who isn't even interested in your position. Let our innovative MatchList solution do the work for you! It's a fast, low-cost alternative that offers you candidates that are not only well-qualified but also available and interested in your open position. Sourcing....solved! We are proud to serve anyone who is looking for talent in an innovative way. So whether you are in an internal HR department, on the talent acquisition team, a staffing firm, or an independent recruiter, MatchList will serve your needs. "Genesys Talent has provided our recruiters that extra edge to find top talent in a unique way by campaigning to the skills in demand while using their technology to screen out only the best candidates for our recruiters to engage with." "An innovative tool that delivers 'spot-on' Talent!" "MatchList has given me great results. I think this will be very beneficial moving forward. Please express to the entire team at Genesys how much they are appreciated and how much the program has helped." Based on 10 MatchLists per month with guaranteed qualified candidates* for each job. Purchase a single MatchList with guaranteed qualified candidates* for one job. 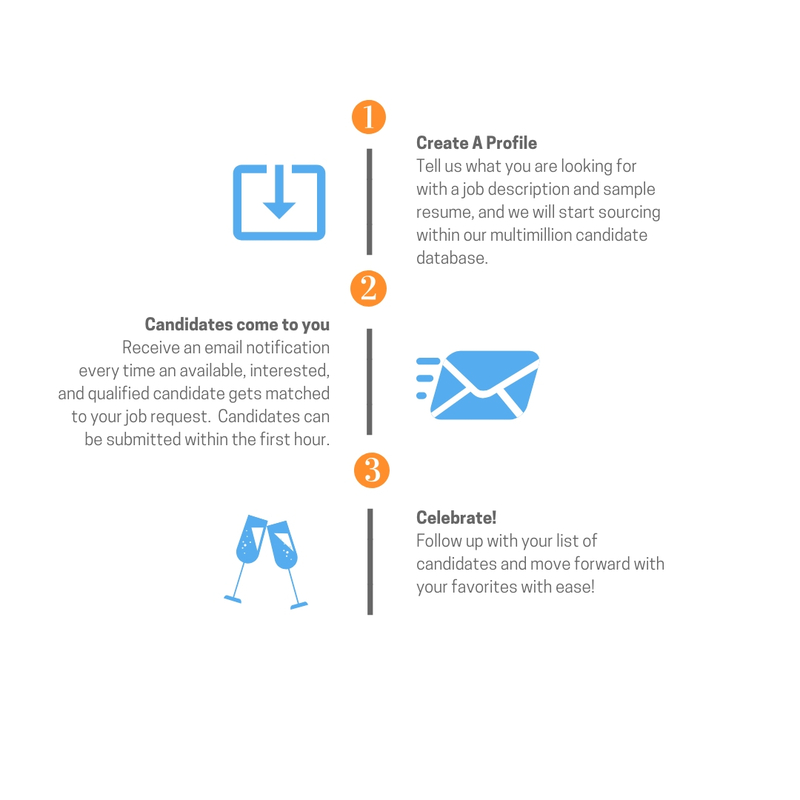 Find your perfect candidate with MatchList! Based on 120 MatchLists per year with guaranteed qualified candidates* for each job. From "not a fit" to submit! Still not sure if our innovative MatchList solution is the right sourcing tool for you? Are you interested in purchasing multiple subscriptions? Schedule a demo with our MatchList representative today.